This past weekend Adam West passed away. Most people that know that name associate him, rightly, with the 1966 Batman TV series, where he played the title character. 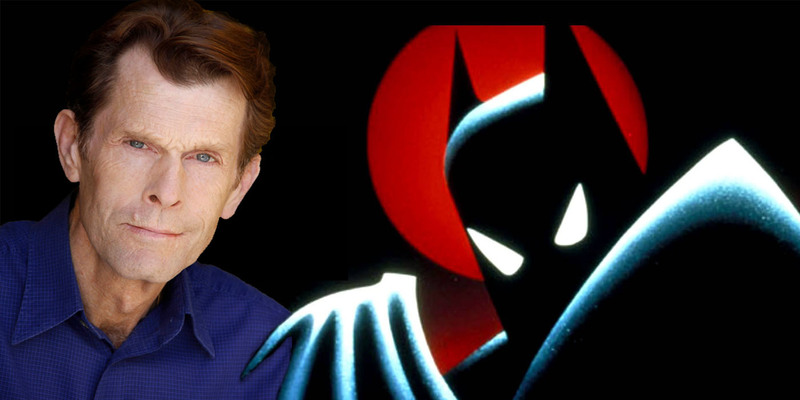 So, as a way to remember Mr. West, I thought that I'd list who I think portrayed the best Batman of every era. This Batman has machine guns on his auto-gyro and Keaton's Batman has machine guns on his Batmobile and Batplane, so it's pretty easy to make the connection. This is a Batman who is being chased by the police as much as he's chasing criminals. Do I really need to explain this? OK, I will. As much as people don't like to admit it, the 1966 TV show was straight out of the comics. 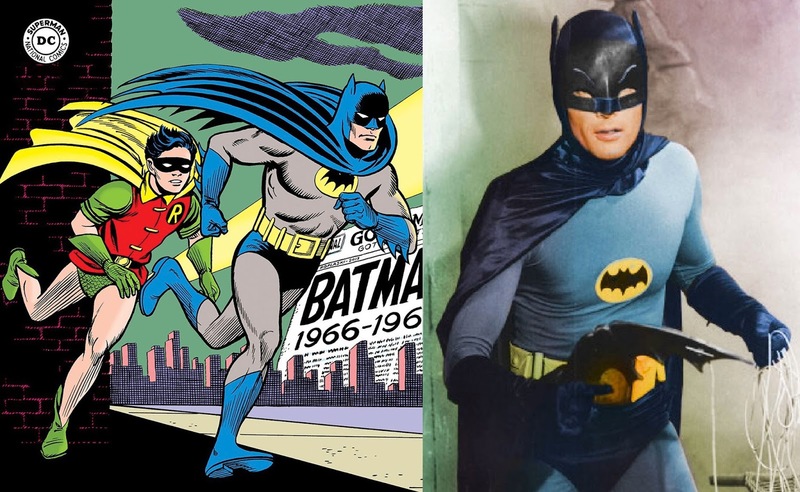 In fact, several of the first season stories were adapted from those issues, so it's kind of hard to argue against Adam West being the embodiment of that era. In the Bronze Age Batman became more serious, but he also wasn't afraid to joke around. He used his detective skills to track down criminals, but also was capable of smiling. These things help to put Val Kilmer in this spot. I keep the Bob Haney "The Brave and the Bold" stories off on their own, much like DC did. That's because they are often very wacky (or "zaney" as Rob & Shag refer to them) and don't match up at all with the rest of the DC Universe. Kind of like how "Batman and Robin" doesn't match up with anything else. Thus, we give this one to George Clooney. After "The Dark Knight" and "Year One", pretty much everything Batman was influenced by Frank Miller, which I'm not entirely a fan of. 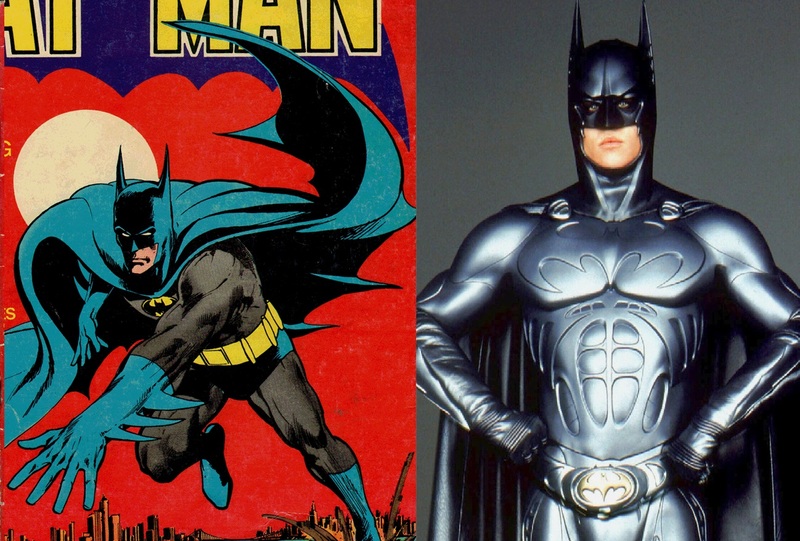 However, you can't deny that Ben Affleck was Miller's Batman, so he gets this nod.